Protecting the people and property of businesses and property owners is a very necessary requirement. 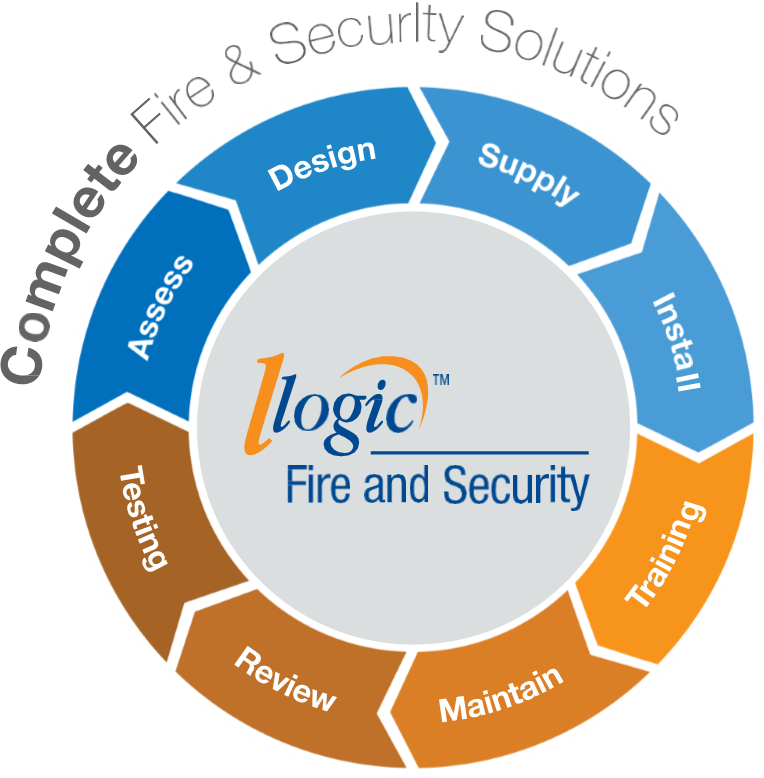 Logic can ensure these assets are completely protected through a full Fire & Security service from Design to Installation and Maintenance. Our team of professional estimating engineers will visit your premises and complete a full site survey from which we will provide you with detailed plans and proposals to fully protect your premises. These will include the installation schedule which will tell you what work will be completed and when, providing you with the peace of mind of your project completion, whatever it is. 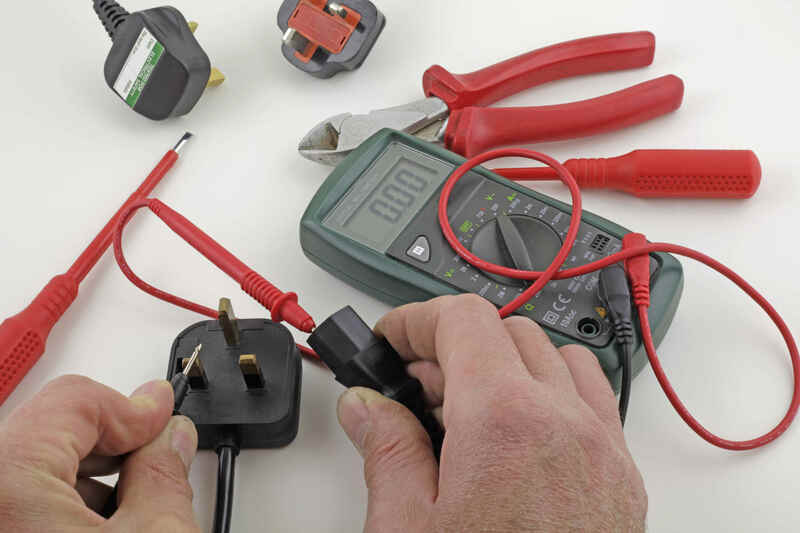 There is currently no strict legal requirement for PAT testing. 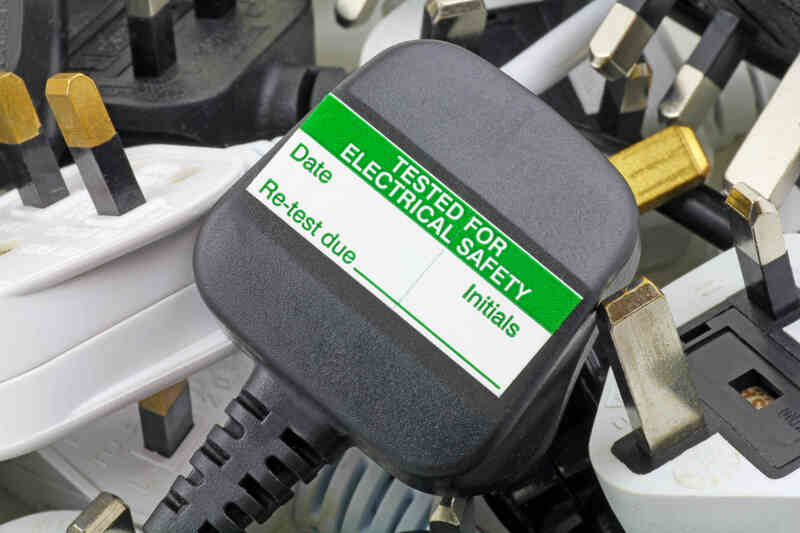 The Government however has put regulations into place that pertain to the maintenance of electrical appliances and the most effective way to ensure that these regulations are met is through PAT (portable appliance testing). Not complying with the above-mentioned regulations can result in fines up to £5,000 and/or six months imprisonment. Fines have been seen to go as high as £20,000 and offences heard in the Crown Court have carried sentences of more than two years imprisonment in additional to unlimited financial penalties. So even though PAT itself is not legally required, it simply helps you to protect yourself by ensuring that you are complying with these regulations. Claims that PAT is required by law and that the client is breaking the law by not having it done are simply not true. 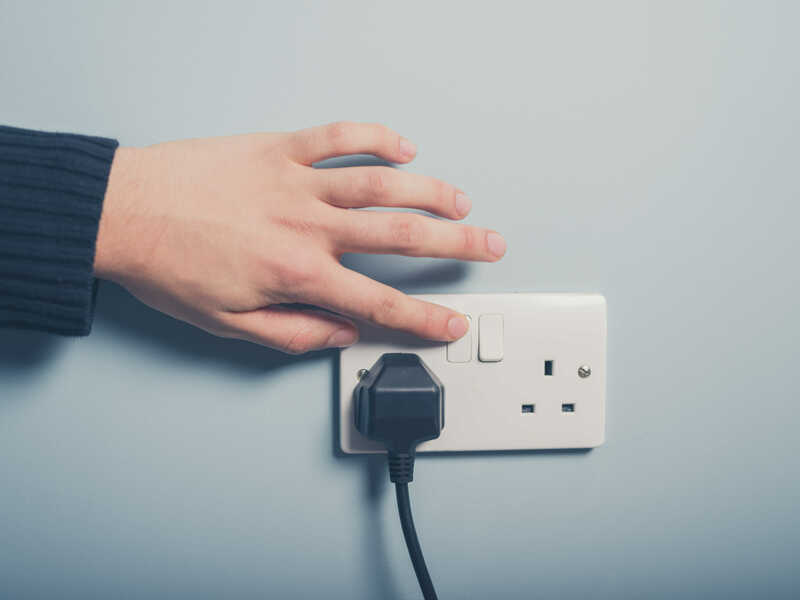 The law does require however that employers, including self-employed, ensure that all electrical equipment that they provide in their business is safe and properly maintained. 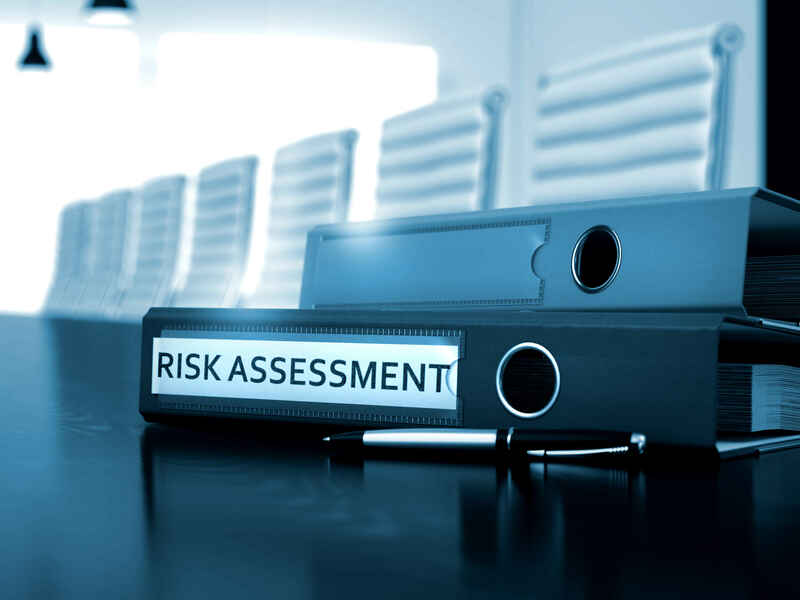 This means that PAT is a critical part of your company’s health and safety and should be considered part of a solution to your safety concerns. PAT provides the most effective way to identify defects that can come with use. 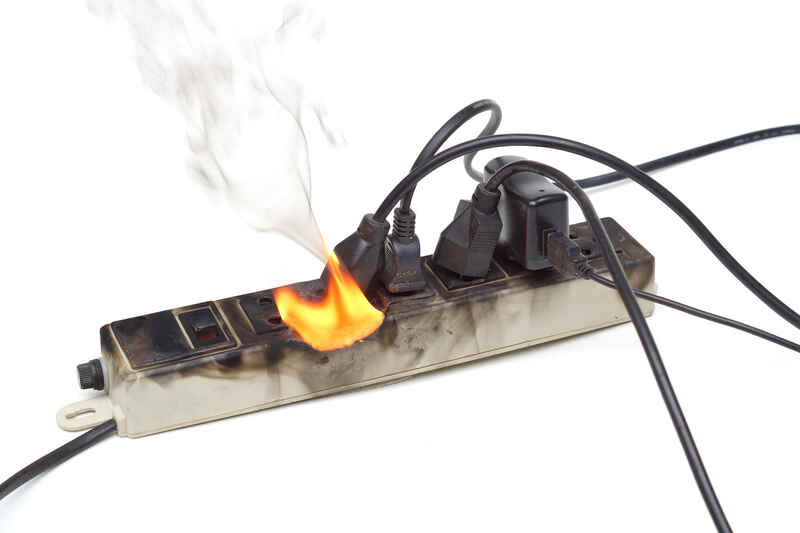 Faults in electrical equipment pose a potential hazard, particularly if they are not repaired readily. 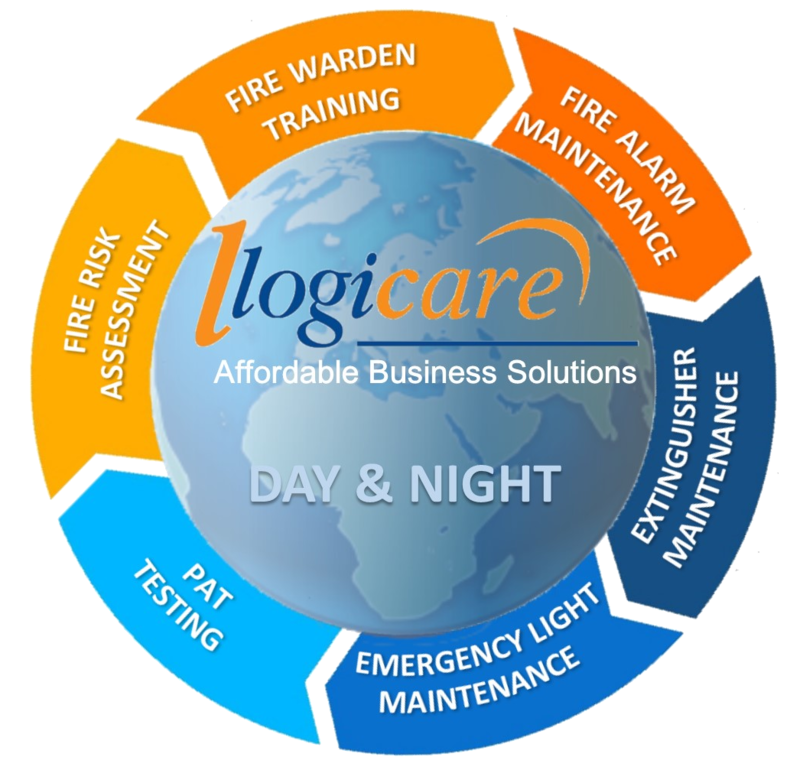 Logic Fire and Security have fully qualified Fire Risk Assessors, who are able to attend your premises and perform an onsite assessment, you will then receive a detailed report of what is required to make your building compliant.